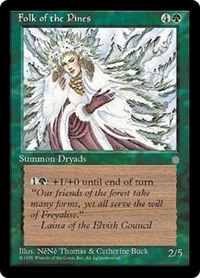 1G: Folk of the Pines gets +1/+0 until end of turn. 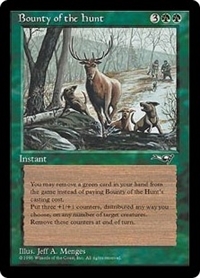 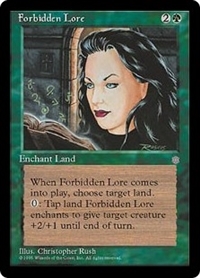 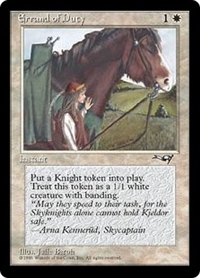 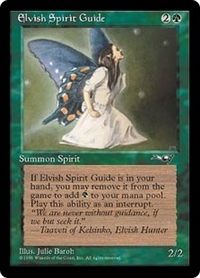 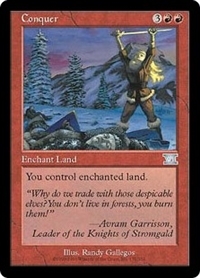 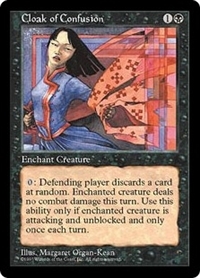 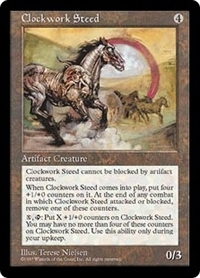 Enchanted land has "T: Target creature gets +2/+1 until end of turn." 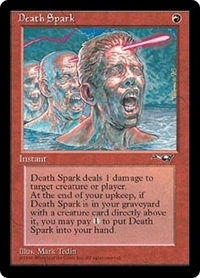 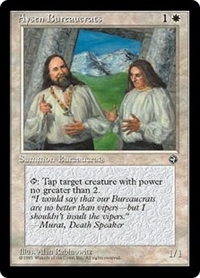 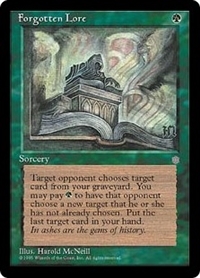 Target opponent chooses a card in your graveyard. 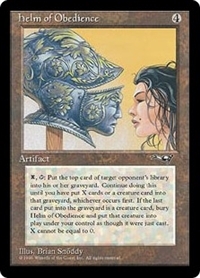 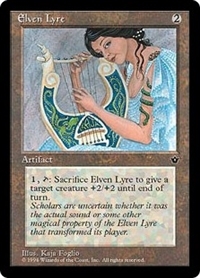 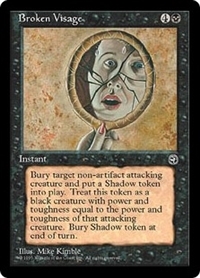 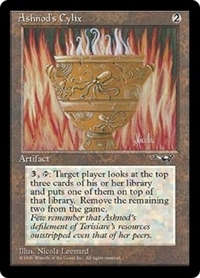 You may pay G. If you do, repeat this process except that opponent can't choose a card already chosen for Forgotten Lore. 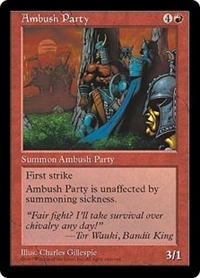 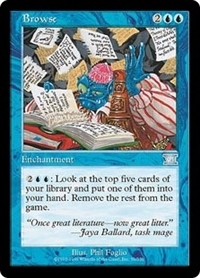 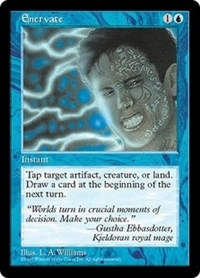 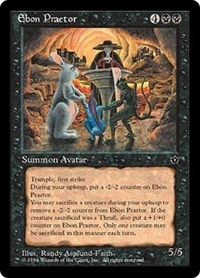 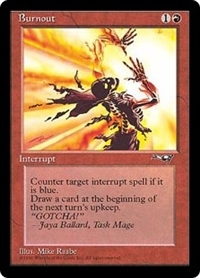 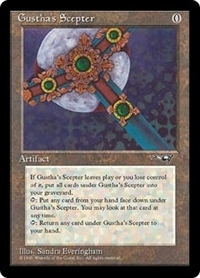 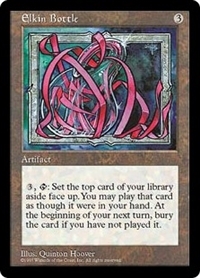 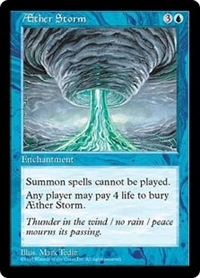 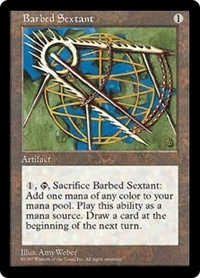 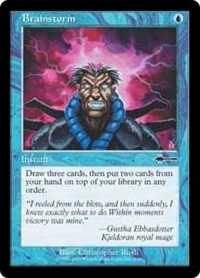 Then put the last chosen card into your hand. 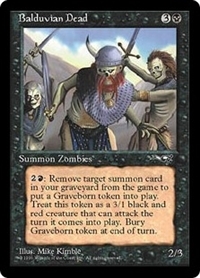 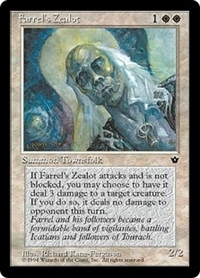 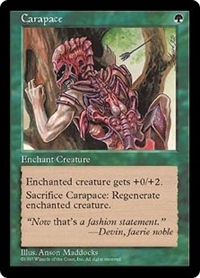 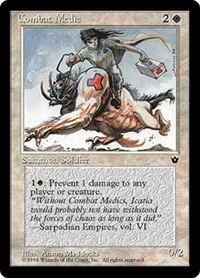 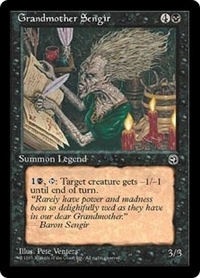 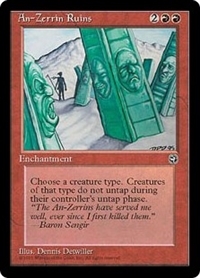 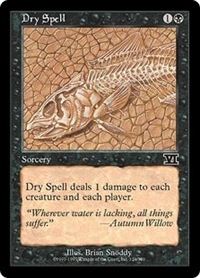 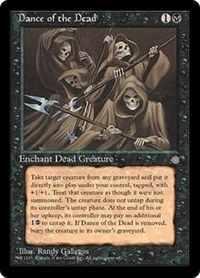 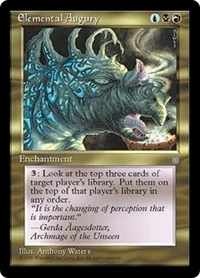 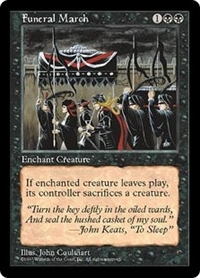 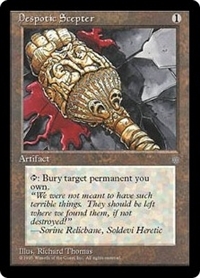 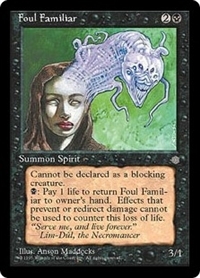 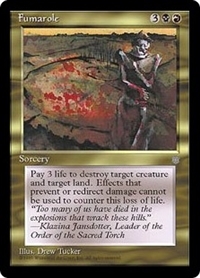 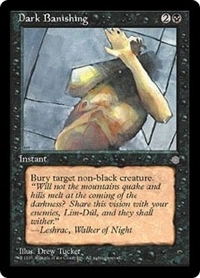 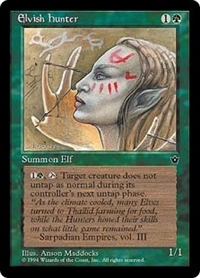 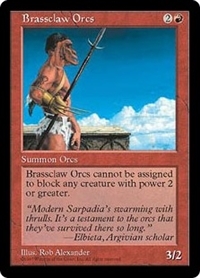 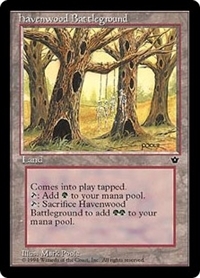 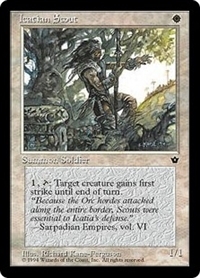 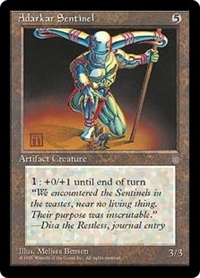 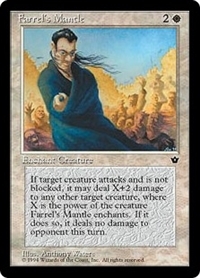 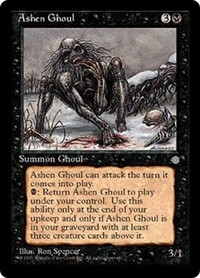 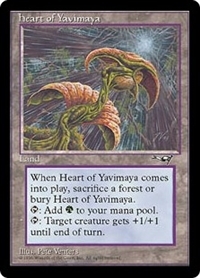 T, Sacrifice Gangrenous Zombies: Gangrenous Zombies deals 1 damage to each creature and each player. 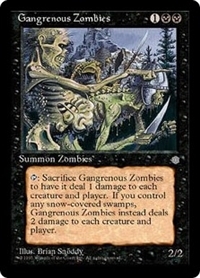 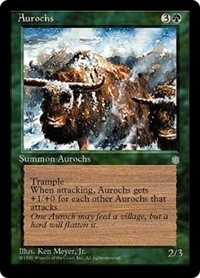 If you control a snow Swamp, Gangrenous Zombies deals 2 damage to each creature and each player instead. 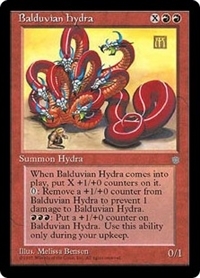 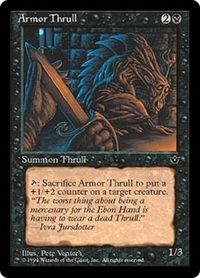 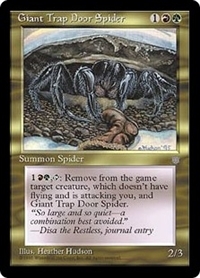 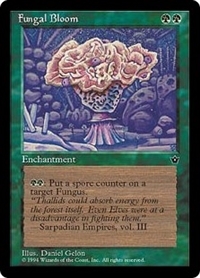 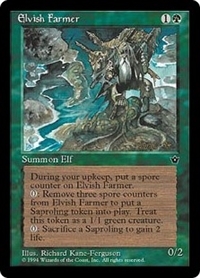 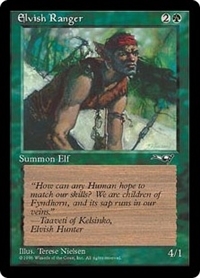 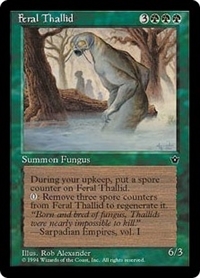 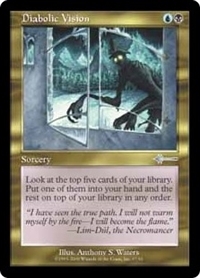 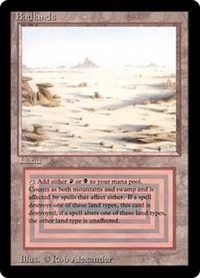 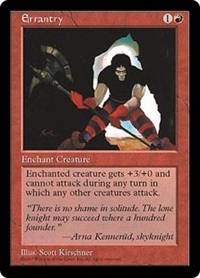 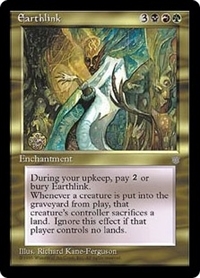 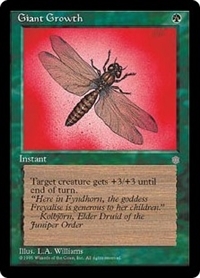 1RG, T: Exile Giant Trap Door Spider and target creature without flying that's attacking you. 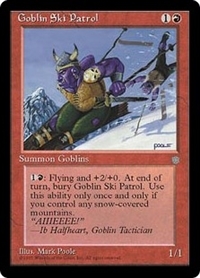 1R: Goblin Ski Patrol gets +2/+0 and gains flying. 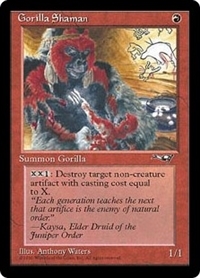 Its controller sacrifices it at the beginning of the next end step. 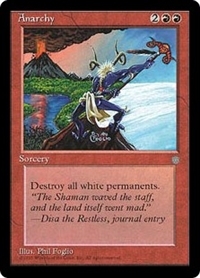 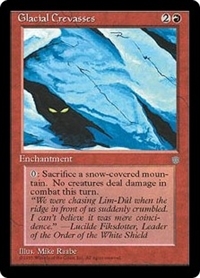 Activate this ability only once and only if you control a snow Mountain. 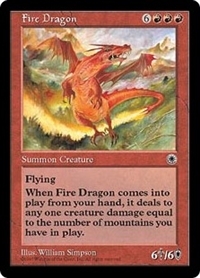 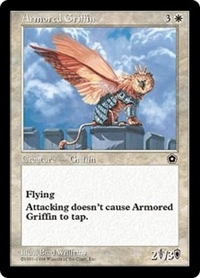 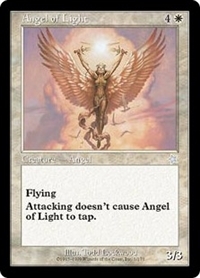 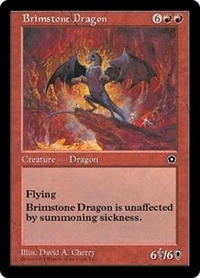 T: Tap target creature without flying that's attacking you. 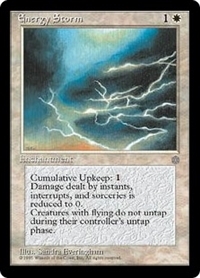 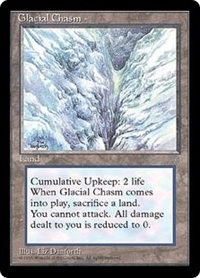 It doesn't untap during its controller's untap step for as long as Ice Floe remains tapped. 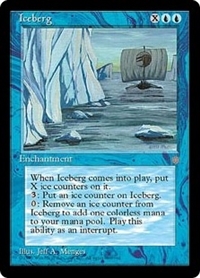 Iceberg enters the battlefield with X ice counters on it. 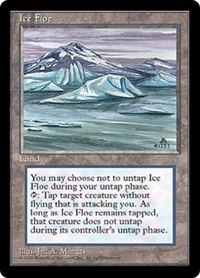 3: Put an ice counter on Iceberg. 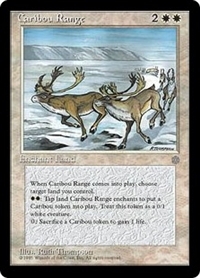 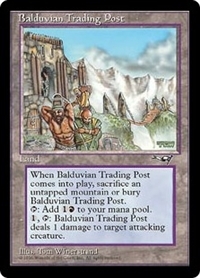 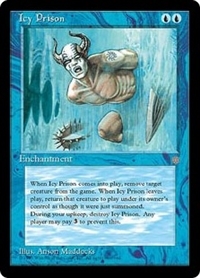 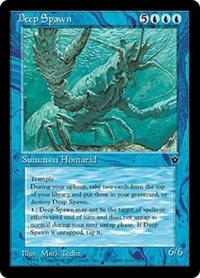 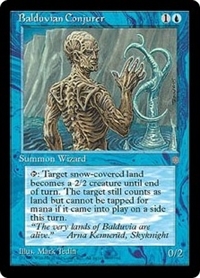 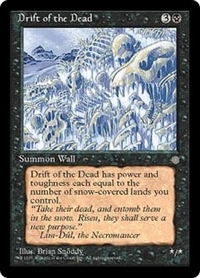 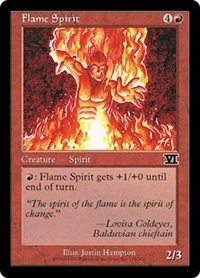 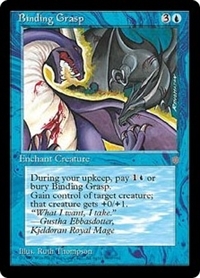 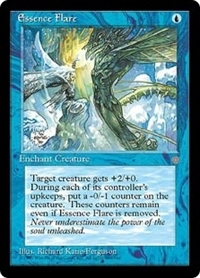 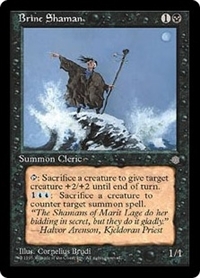 Remove an ice counter from Iceberg: Add C.
When Icy Prison enters the battlefield, exile target creature. 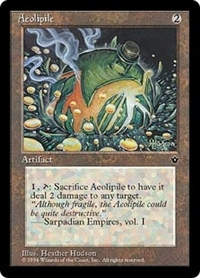 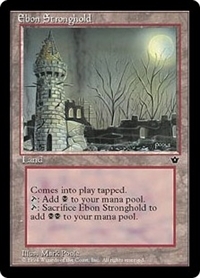 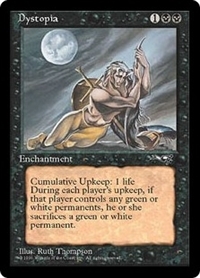 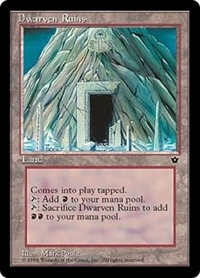 At the beginning of your upkeep, sacrifice Icy Prison unless any player pays 3. 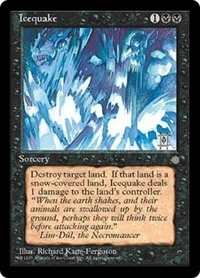 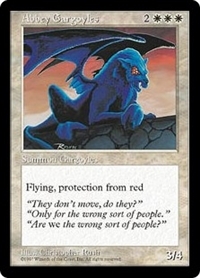 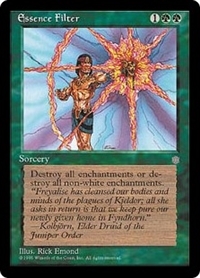 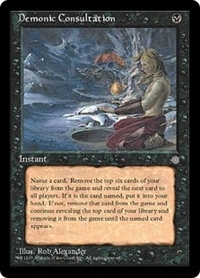 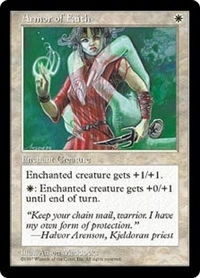 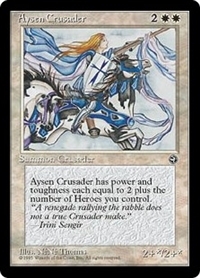 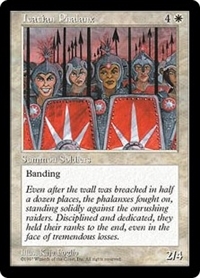 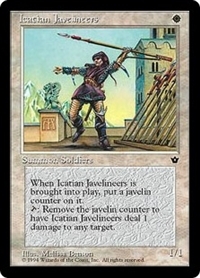 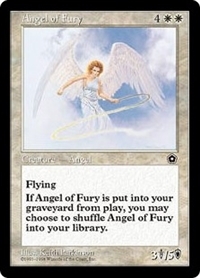 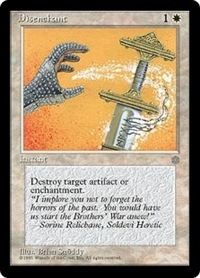 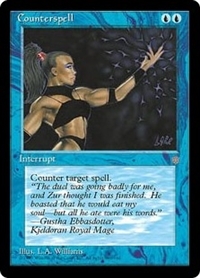 When Icy Prison leaves the battlefield, return the exiled card to the battlefield under its owner's control.